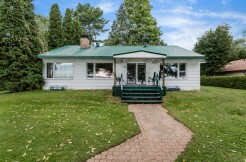 Lake Simcoe Ranch Bungalow With 125 Ft Of Waterfront Facing Southwest 5 Bedroom 3 Bath Over 2,000 Sq.Ft. 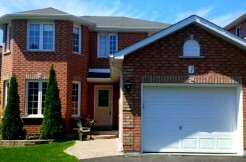 With Vaulted Ceilings In Livingroom With Floor To Ceiling Stone Wood Burning Fireplace. 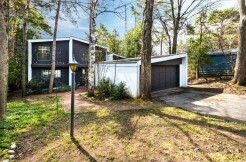 An Oversized Detached Garage With Boat Door And 16Ft X 12Ft Bunkie Are Important Features For This Waterfront Property. 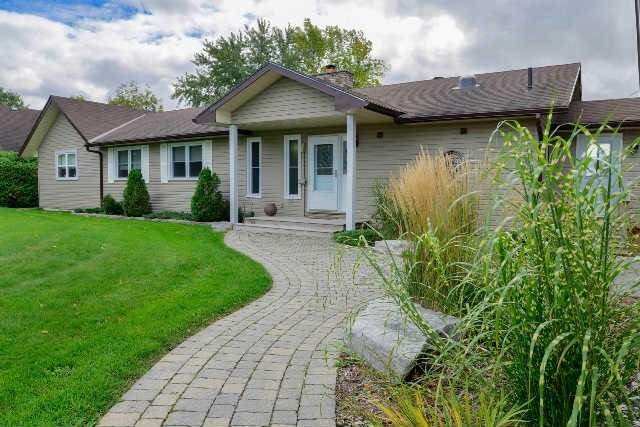 Private Lot With Extensive Hedges And Low Maintenance Gardens 65Ft X 15 Ft Deck Rounds Out This Properties Features. There Have Been Extensive Renovations And Upgrades In Last 5 Years. Municipal Water Only 10-15 Minutes Fom Orillia.